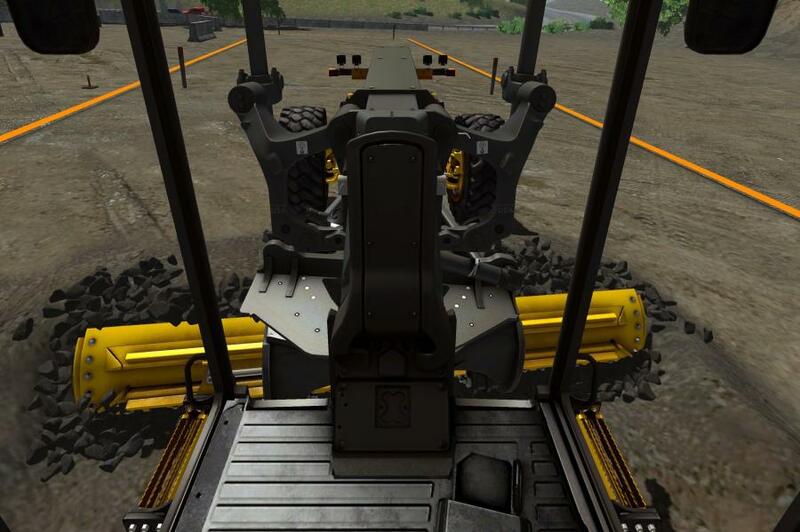 The updated backhoe, excavator and motor grader simulators will be available in spring 2019, while the crawler dozer and wheel loader will be available for purchase in summer 2019. 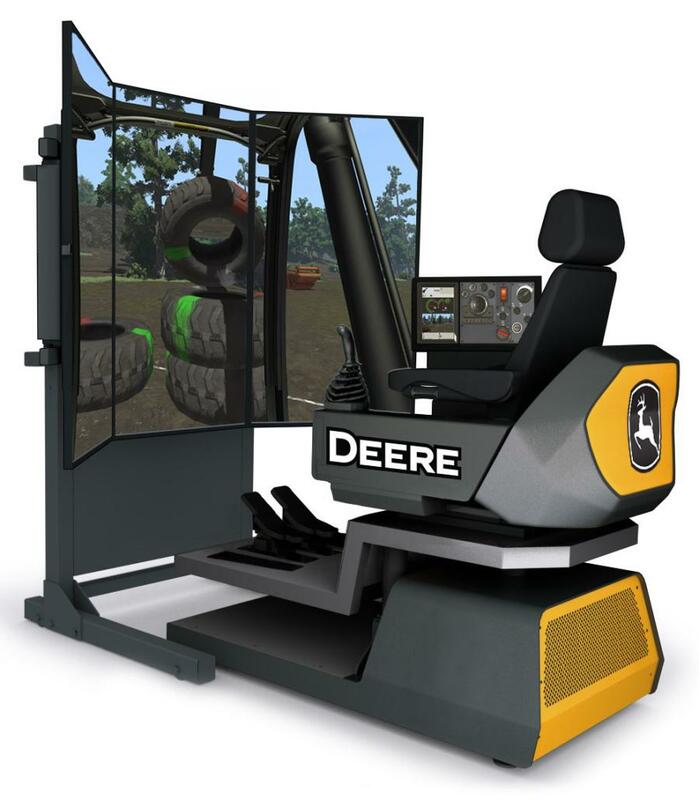 "The next generation of John Deere simulators builds on a state-of-the-art technology that teaches machine controls, hand-eye coordination, safe operation and operator technique," said Jon Goodney, manager learning technology, John Deere Construction & Forestry. 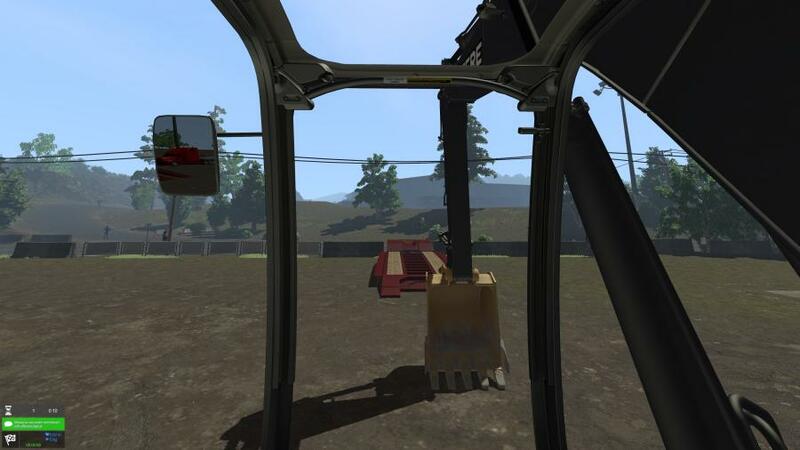 "Simulators offer cost-effective and efficient operator training in a risk-free environment, while avoiding wear and tear on the equipment. It's a win-win for organizations looking to get the next generation of operators ready for the jobsite." For more information, visit www.JohnDeere.com.The new simulators will be debuted at bauma 2019, April 8-14 in Munich. 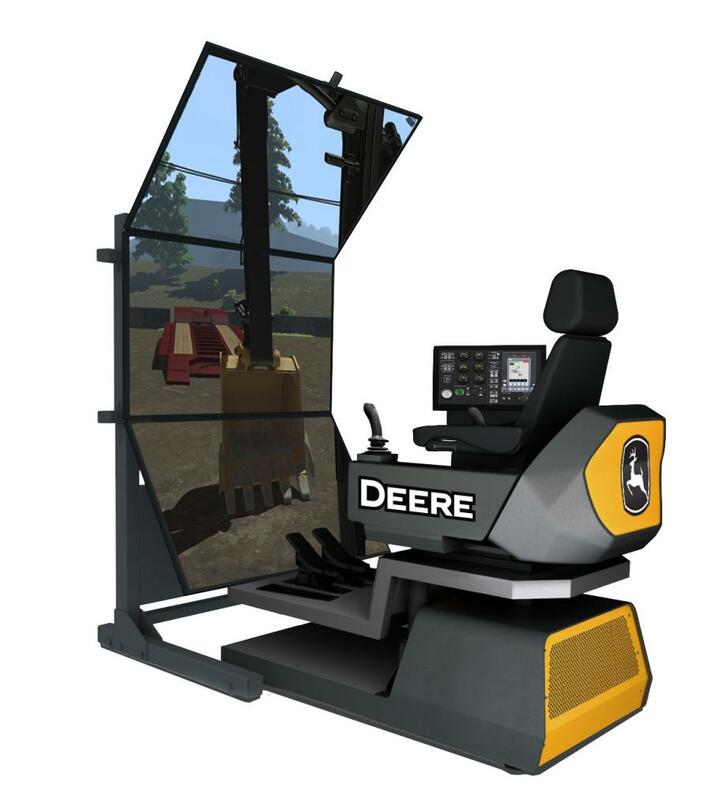 To learn more, contact your local John Deere dealer.The new simulators can be coupled with the free online training available through John Deere University, offering a well-rounded operator training package.